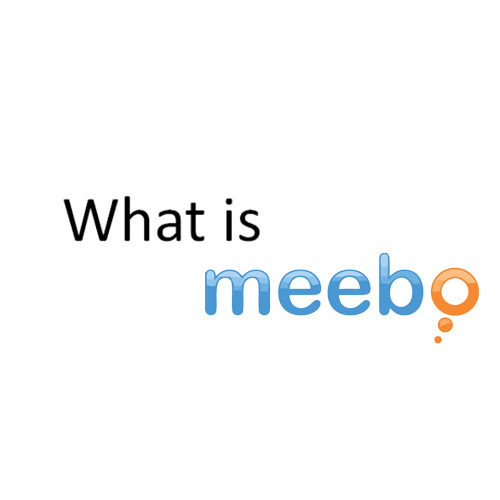 Meebo includes several social networking websites along with famous chat messengers such as the MSN messenger, Yahoo messenger, Windows Live messenger, AOL Instant Messenger, Google Talk, ICQ, Jabber, Twitter and Facebook. 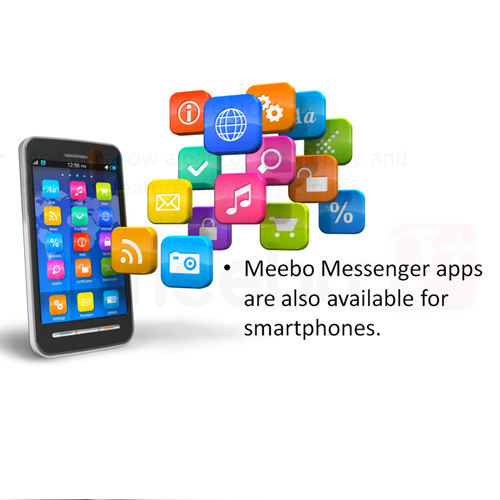 Meebo Messenger app is available on smartphones using different platforms such as the IOS, Android and Blackberry. 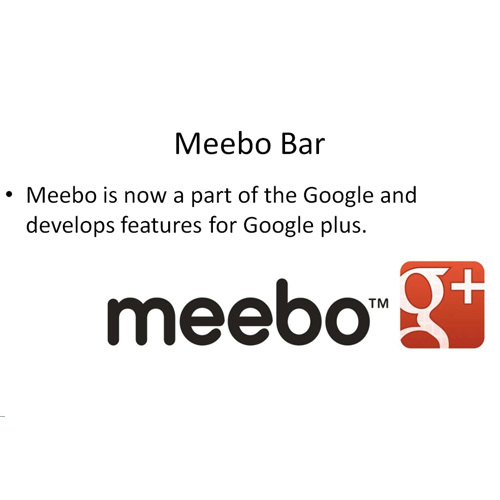 In 2013, Meebo become a part of Google and develops features for Google plus. Currently, Meebo is third party software that adds itself to the toolbar in your browser. In June 2013, the Meebo bar was disabled.